Located at Kipling and 20th in Lakewood, CO nestled in residential setting behind Westland Shopping Center. Nestled in a quiet residential neighborhood with breathtaking views of the Rocky Mountains, The Meridian WESTLAND is conveniently located at 17th Avenue and Oak Street, near 20th and Kipling. 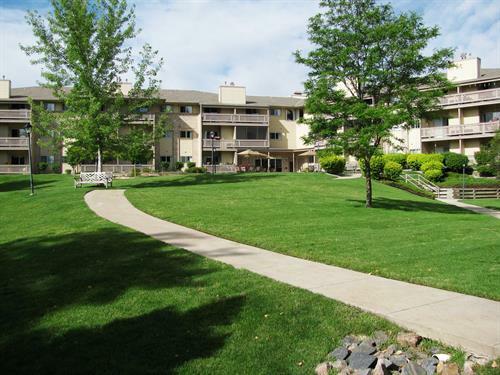 Residents enjoy the beautiful natural setting and 12+ acres of native landscape with century-old cottonwood trees, extensive walking paths, stream, courtyards and an outdoor patio. 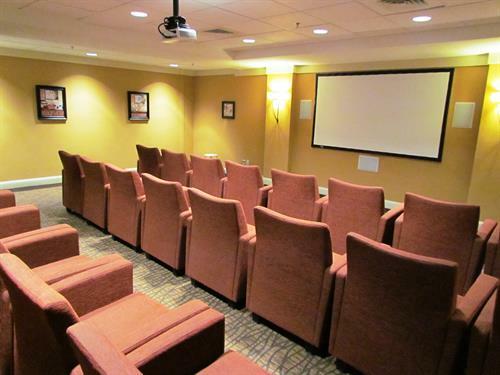 Our apartment-style community offers all the conveniences of home without any of the work. 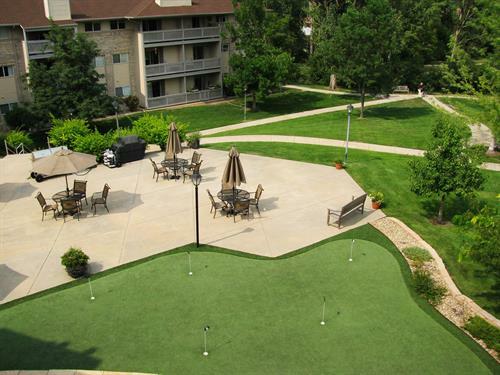 The Meridian WESTLAND features its own putting green, library, hair salon, bistro, arts & crafts room, fitness center, billiards room and sunlit two-story spacious atrium with grand staircase. Our spacious apartment homes offer a variety of floor plans with large walk-in closets, private balconies, individual climate control and full kitchens. 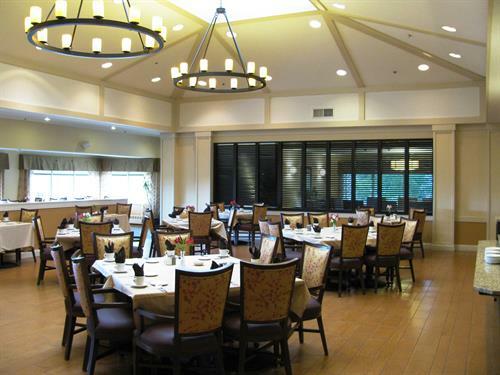 With full-service restaurant-style dining in our beautifully appointed dining room, our dining services offer continental breakfast daily, Sunday brunch, themed dinners and featured entrées for lunch and dinner. With an exciting array of social, educational and cultural programs, residents are encouraged to renew their old interests and explore new ones. Help with everyday tasks can make a big difference in the quality of your life. It’s comforting to know that you can continue to explore “all the places life can go” at The Meridian WESTLAND – with the added security of a variety of supportive services tailored to meet your needs.